I was dismayed to see how many people research the causes of dysgraphia. Dysgraphia is a not a disease or a fungus or an affliction like frostbite. 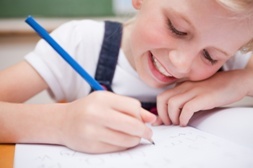 Dysgraphia describes a difficulty some brains have communicating actions that require the body’s fine motor skills, like writing and shoe tying. The only caveat to that might be a brain injury. Often times injury to specific parts of the brain cause paralysis to specific functions of the body. Since the brain is divided into parts, each directing a different part of the body, injury to one part may compromise that function. Injury to the area of the brain that affects your fine motor skills may, in fact, cause dysgraphia. Whether the dysgraphia symptoms are caused by a brain injury or not isn’t important. What is vital is dysgraphia can be overcome with a type of educational therapy. A typical classroom experience does not help train the brain and fine motor skills the way a dysgraphic brain needs. Just like a soccer player needs to spend a great deal of time developing his foot skills, a dysgraphic needs the same kind of practice. Fortunately, just like in soccer – practice doesn’t have to be hard, or boring. And the practice doesn’t even have to seem like practice – it can be plain ‘ole fun. Take a look at our Dysgraphia Toolkit. 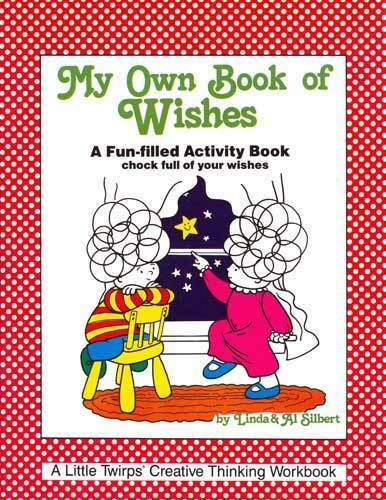 It’s chock full of games, crafts and ways to use your imagination to help overcome the symptoms of dysgraphia. Don’t stop in your quest for dysgraphia information. While you may be dismayed in finding answer to the causes of dysgraphia, let us help you understand how to overcome dysgraphia and write like you’ve always wanted to. 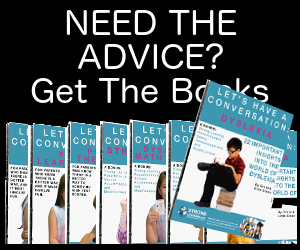 We’d love to help you understand how to use our dysgraphia toolkit to the best of your ability. Hi! I don’t see a price anywhere in your ad. Please let me know how much it is. I work with learning disabled children for free so I must watch my expenditures but I am interested in your product. Thanks, Nancy from MO. 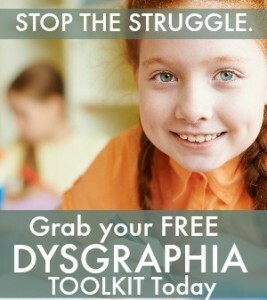 The Dysgraphia Toolkit is free. Can a head injury cause something similar to dysgraphia? The fine motor skills are unaffected, but the time it takes to write one or more sentences is very high–after many years, a paragraph can still take an hour or more to write. Is there a diagnosis and/or treatment that reflects only the inability to write (or sometimes speak) complete standard sentences in a timely fashion?